"Henry Vandenhurk - Custom Homes Builders in Geelong Region "
Henry is our building supervisor. He is responsible for the timely construction and management of your build. Henry started life as a builder in his own right and is a skilled carpenter who joined our team earlier this year, adding over 30 years experience to the team. Henry is meticulous with details and ensures that every home has his signature of perfection on it. Henry oversees the build process from set out to completion. He will regularly take the client through the home so they can assess the progress and implement any changes that are required. 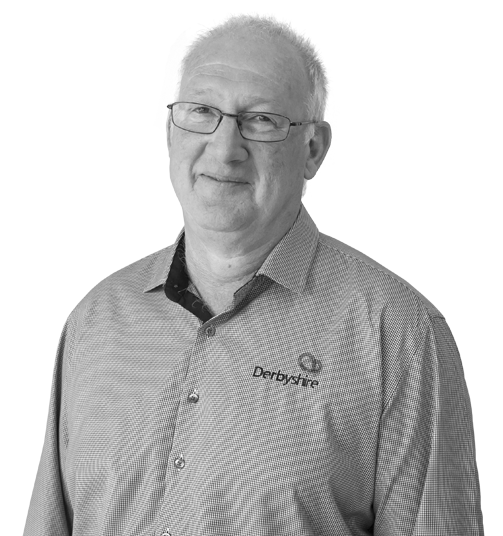 With his background and experience Henry brings a reassuring competence to the Derbyshire team.